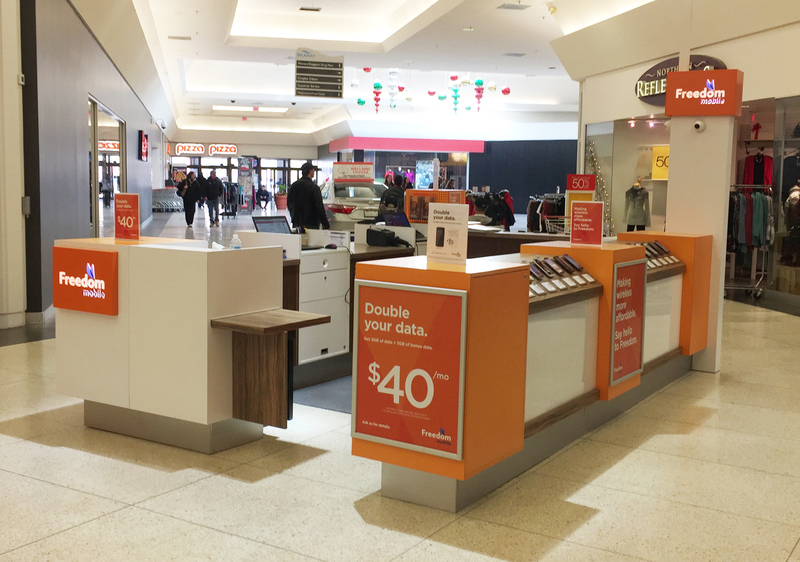 Freedom Mobile - formally WIND Mobile offers unlimited talk - text and data services to over 13.1 million Canadians. Join over 430 000 customers across 16 markets and enjoy truly unlimited - transparent and contract-free wireless service plans without the worry of additional fees or hidden charges. With the latest smart phones available for as little as $0 and affordable financing options - join WIND in building Canada`s third competitive national network and enjoy a simple - hassle-free wireless experience.